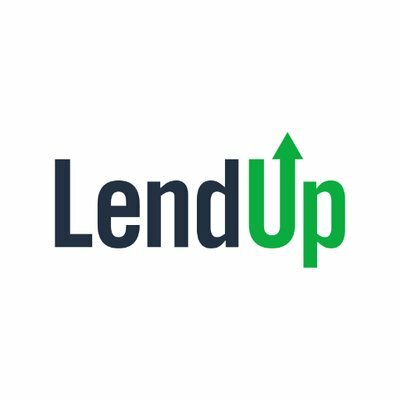 San Francisco-based LendUp has picked up funding from LL Funds LLC, Invus Opportunities, and QED Investors, reports David Penn at Finovate. As part of the investment, the company will spin off its credit card business, Mission Lane, as a separate, stand-alone entity. The transition will enable LendUp to focus on personal loans, gamified financial education, and savings. The company’s credit card business – as well as its IP, technology platform, and staff – will comprise Mission Lane. Vijesh Iyer, LendUp COO, will serve as interim CEO of the new company. The amount of the funding was undisclosed. Prior to this latest capital infusion, the company had raised more than $361 million. In addition to its investment news, LendUp announced a new CEO, Anu Shultes. A 25-year veteran of subprime credit and financial services industry and formerly LendUp’s GM, Shultes helped drive the company’s loan originations to more than 5.5 million short-term loans adding up to $1.7 billion. “We’re on track to profitably expand into new consumer segments and geographies, launch new loan products, double new customer originations, and carry on our mission to help anyone get on a path to better financial health,” Shultes says. Former CEO and LendUp co-founder Sasha Orloff will remain with the company as a board member and advisor to Mission Lane.